Our reserve practices a zero waste approach toward all of our operations, and recycling methods are well integrated into each particular area of use. 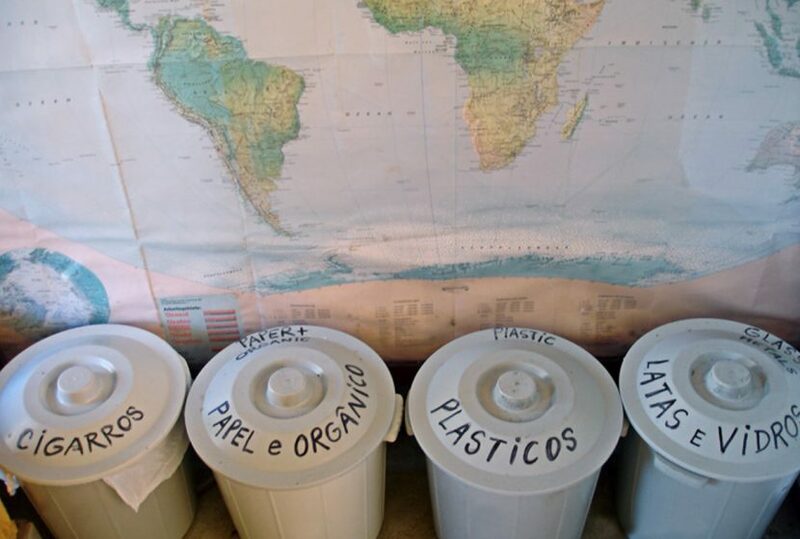 The separation of garbage facilitates both the transport and storage, though we maintain a low overall volume due to the care we take in choosing the products we use. We make sure to look for items that are reusable or have a low ecological impact, and contain smaller amounts of packaging or recyclable packaging. 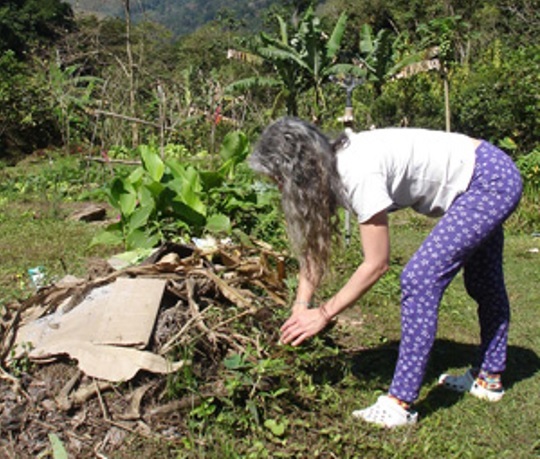 Most of our waste produced is organic and is directed to composting, transformed into fertilizer, and used in the garden, thus restarting its biological cycle. Many other materials are otherwise used in our studio, for the creation of artistic products or towards construction efforts, allowing for a good alternative to conventional materials.